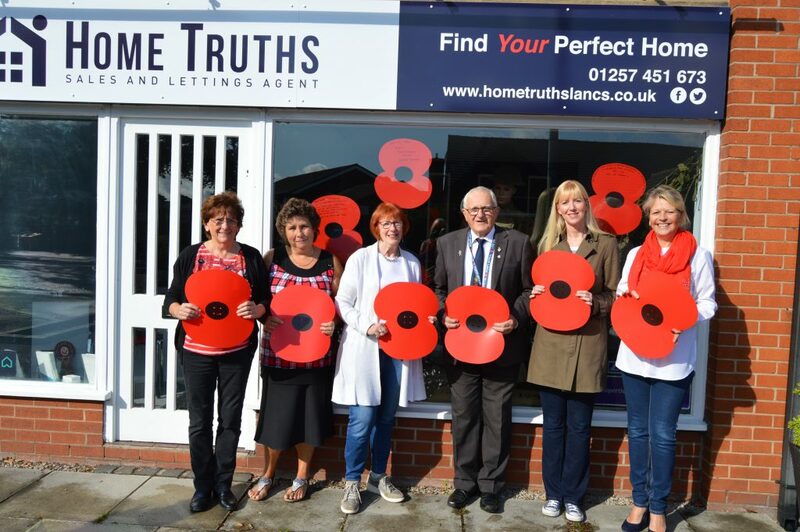 The West Lancashire villages of Eccleston and Heskin are joining forces to tie hundreds of giant poppies on every lamppost, on the main road through the villages, to commemorate 100 years since the end of World War One. Eccleston residents Sandra Sherliker and Jean Rutherford first came up with the idea for the Lamppost Poppies Appeal to create an unforgettable display of poppies for Remembrance. 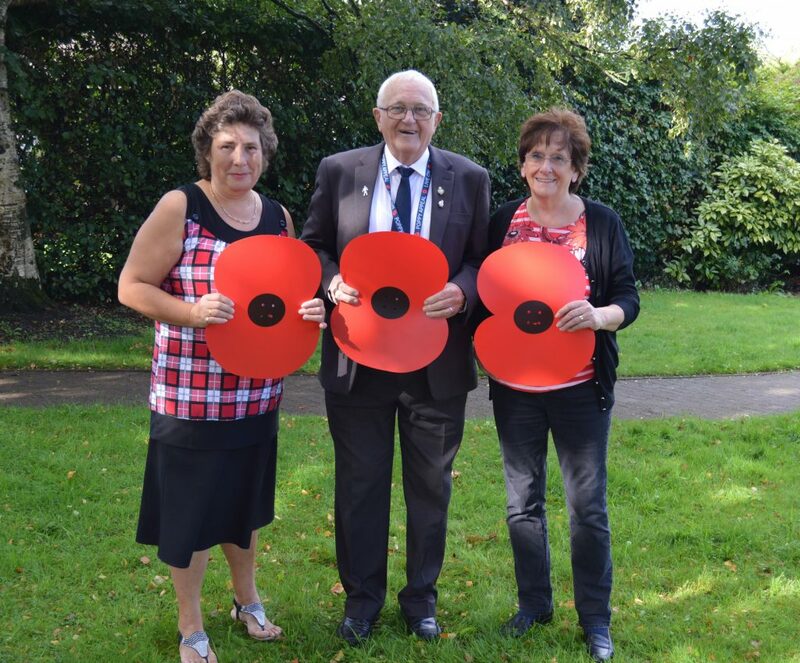 Sandra and Jean proceeded to bring together Eccleston and Heskin Parish Councils, The Royal British Legion, Eccleston Scout Group, and Home Truths and Bygone Times, to introduce the 2018 Lamppost Poppies Appeal to the community. The Lamppost Poppies group is looking for local businesses, community groups, families, schools, and individuals to show their support to the appeal by donating £5 per poppy. Each poppy, to be affixed to a lamppost, measures 28cm by 28cm and will display a personal dedication from the person who donated the poppy. Lamppost Poppies Appeal organiser, Sandra Sherliker, said: “In 2018 the Royal British Legion is leading the nation in saying thank you to the generation of the First World War who served, sacrificed and changed our world. “There were 24 people from Eccleston who lost their lives in World War One and we would like to dedicate 24 poppies to them. We are inviting any living relatives of the 24 to get in touch so that we can ensure that their dedications are prominently displayed. For anyone who would like to get involved in the Lamppost Poppies Appeal, there is an afternoon tea event planned at Eccleston Library on the 18th October at 2.30 pm, where you can show your support by donating £5 for your poppy and to get involved in the campaign. 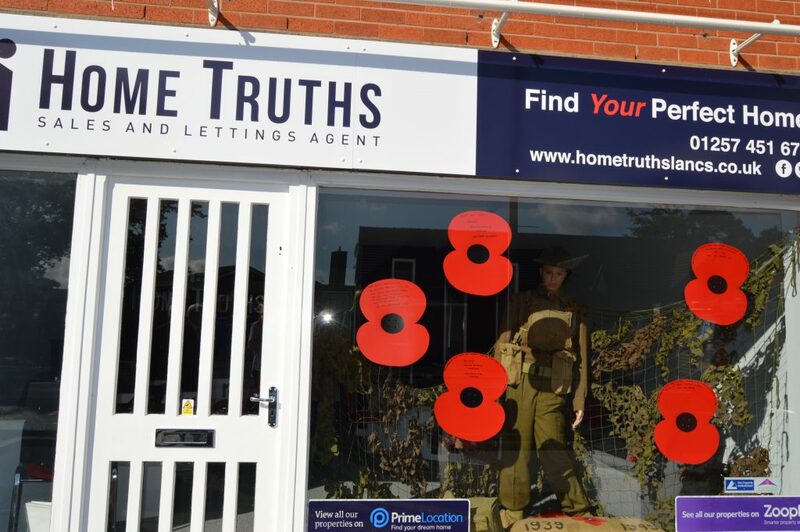 Poppies are also available from the Home Truths Eccleston office throughout September and October, and if you can donate some time, the group are looking for volunteers to join Eccleston Scout Group, from 13th October, to help tie the Poppies to the lampposts in Eccleston and Heskin. Are you Eccleston’s Brainiest Business?